August residential sales along Scenic Highway 30A remained steady with 95 properties closed and 70 new contracts. 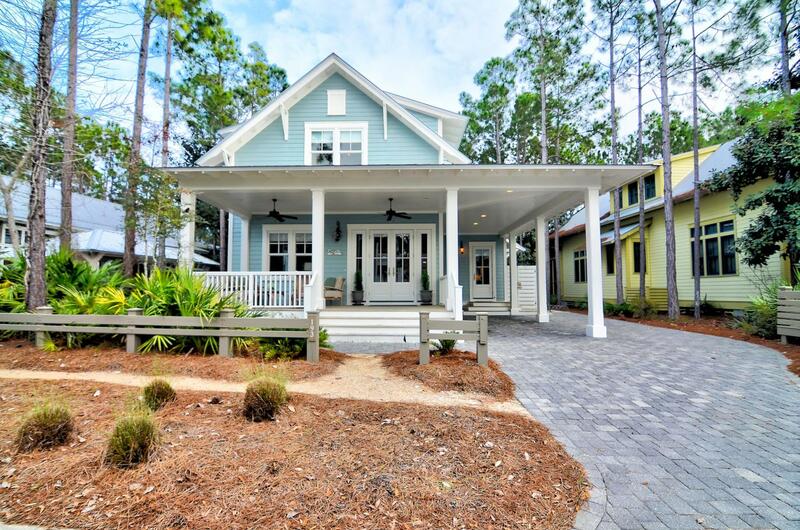 For single family home sales, WaterColor continued to stay on top for the highest number of closings followed closely behind by NatureWalk at Seagrove. The highest priced home to close was a four-bedroom, Gulf view property in Alys Beach at $6 million. Rosemary Beach was the top selling condo community with both the highest priced sale at $1.6 million and the highest number of closings. Berkshire Hathaway HomeServices Beach Properties of Florida closed nearly $38 million in residential and land sales volume with 40 transaction sides in the 30A market alone, significantly ahead of our closest competitors. Stay tuned for a comprehensive Q3 market report, available following the close of September. Scroll below for an overall recap of residential sales activity for both single family homes and condominiums. *Market data for 8/1/18 to 8/31/18 as of 9/12/18. Information reported is deemed reliable but is not guaranteed. © 2018 MLS and FBS.